Holly Caswell is a REALTOR® with Living Down South Realty and is proudly licensed in both Georgia and South Carolina. Holly focuses on clients in Northeast Georgia, Western Upstate South Carolina, & Lake Hartwell including Stephens, Hart, & Franklin Counties in Georgia and Oconee & Anderson Counties in South Carolina. Living Down South is privileged to have Holly and her wealth of experience concentrating on the needs of its Lake Living and Residential sales opportunities. Married for almost 30 years, Holly and her husband Jerry who is a General Contractor can be found boating, participating in community activities, chasing down Blondie their golden lab & their fat cat Prince, or catching up with their amazing daughter Jess who is currently a student at Georgia Tech studying Psychology. 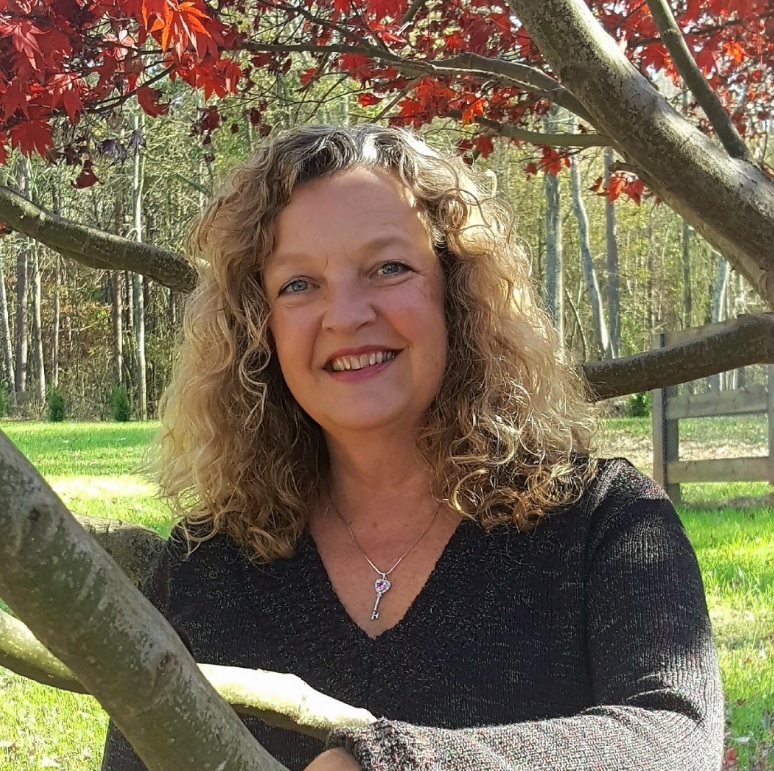 When not selling real estate, Holly loves to serve and attend services at Hartwell First United Methodist Church, work crossword puzzles, attend yoga class, or just laze’ on the lake. We can’t thank Holly enough! We’ve bought twice and sold once using her and she made the whole process smooth and the least stressful as possible. We had issues with previous real estate agents and hiccups with a buyer and she was there to work through it all and get everything back on track. She listened to everything our family needed in a home and was there any time we had questions or concerns. The key to finding a perfect home is a great real estate agent and we will definitely call her if we ever decide to buy or sell again. Holly was instrumental in our successful purchase of our perfect home! She worked hard and found us a large number of houses that fit our criteria! She was great to work with; we are so glad we found her! Phil and I had a great experience working with Holly. She worked very hard to meet our needs. She kept us well informed and guided us through the whole process of purchasing our home. We highly recommend Holly and would definitely choose to work with her again should we have any need. Holly took great care of us as she helped us navigate the sale of our lake house. We were listed with another agent for a year with no luck. Holly showed our house more than any other agent even though it was not her listing. When our contract was up with the other agent we listed with Holly. We had a contract in two weeks. She was available, helpful and knowledgeable. Holly really made what could be a stressful time very smooth and pleasant. Holly was a pleasure to have as our real estate agent on a recent land purchase. A true professional and diligent. Never left any questions unanswered and always responded promptly. A very smooth transaction. Highly recommend. Holly was a pleasure to work with. She was very responsive to our calls and requests for information. Our transaction went smoothly with no problems.